How about you dive into live and exciting fields of Evolution Gaming’s Football Studio. 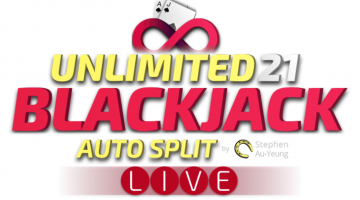 Play this two-card live game from any device and meet charming dealers and other players. Live Football Studio, also known as Top Card, is a game by Evolution Gaming, themed after the World Cup in June 2018. Here is a platform; perfect gambling environment where all players and dealers can chat and make football bets. Then there is the part where you can discuss upcoming games in the English Premier League, La Liga and Champions League. Vent out your sports frustrations and make your projections on different football matches at Live Football Studio. The game was launched in support and the spirit of Russia World Cup 2018. If you have played Dragon Tiger, you will notice familiarity on the spot. Football enthusiasts can smile and log in to any of these major online casinos to enjoy Live Football Studio. 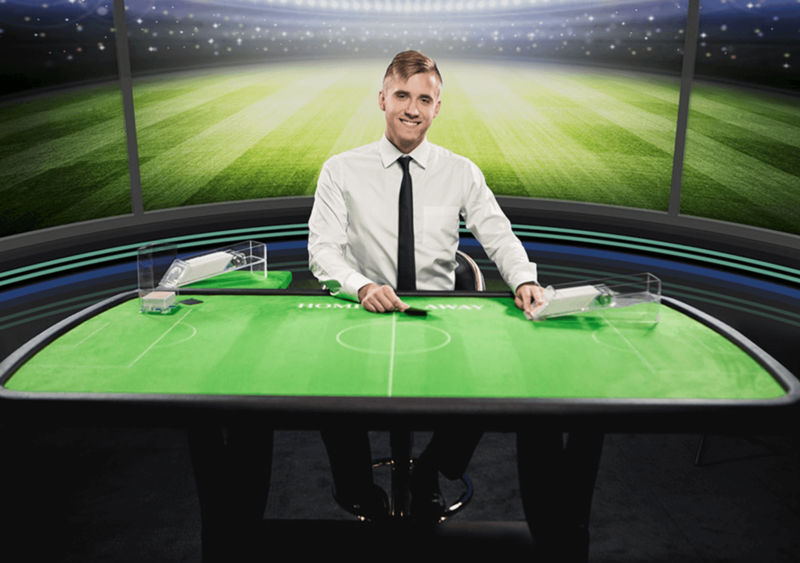 The game is set on a Football pitch shaped table and is hosted by a charming, sports-loving dealer. The commentator/dealer will keep you entertained, guide you on the game and keep you up to date on what’s going on in the game. You will see a deck of cards on both sides of the dealer. Behind him are bright and flashing lights, just like in a real football stadium. You can play the game using the control panel at the bottom of the screen. How do you play Live Football Studio? • There are two teams, home and away. • One card is dealt to the Home team and to the Away team. The highest card will win. • A win for either Home or Away pays Even Money. • If you make a Draw bet as well as Home/Away bet and the result is a tie, the pay is 11:1 for the Tie and half your other bet will be returned. Can I watch live football games at Football Studios? No, you won’t be able to watch live football matches while playing on the table. But you can play and watch at the same time if you have a screen next to you! The dealer will have his own monitor, where he checks football games and their results as they come in. The game is for all players who wish to chat about upcoming football matches. Note that as the specific matches are in progress, the dealer will react to big milestones in the game. Live Football Studio is definitely a game for match enthusiasts. If you are a football loyal who craves the company of other fans, this game is perfect for you. You will love the thrill of making bets, choosing games and chatting with other fanatics. Evolution Gaming is always in the making of something great. 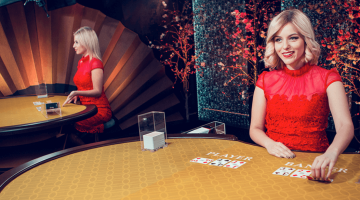 The company has managed to develop a wide range of exciting live casino games as well as gathering a huge number of gamblers following. 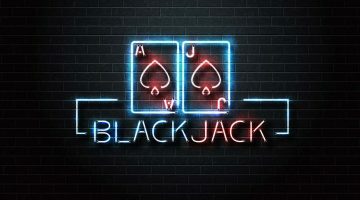 Have you tried their other games like Live Dream Catcher,Immersive Rouletteand Dragon Tiger Baccarat? Play the world’s best online Live Casino games by Evolution to enjoy user-friendly interface, real-time interaction, side bets, HD quality, bonus bets and Bet Behinds. 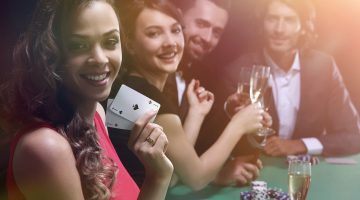 Log in to these exciting UK online casinos and enjoy playing Live Football Studio alongside other bonuses and VIP programs.